We can help you in making decisions about the type of product you wish to buy from our top-quality selection. You will not find blackened edges or blackspots on the shells that are signs of quality loss. 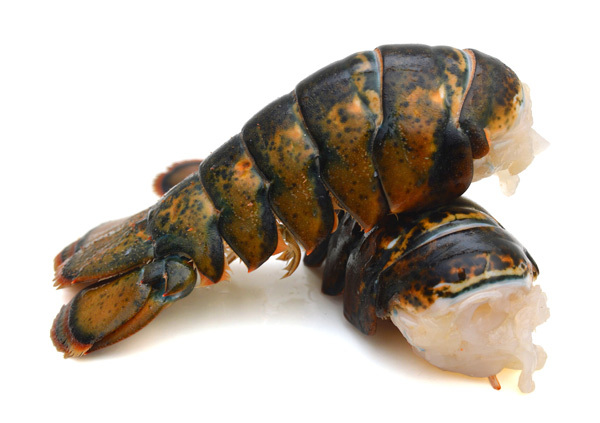 And our lobster tails have good color, snowy white with red tints, and no disagreeable odor. And because our fresh products do not lose water content during a thawing process, there is no loss of healthful vitamins or minerals. Stop by AA Meats to learn for yourself the freshness of our products and their appealing appearance and texture! If you enjoy etouffee, salads, bisque or gumbo, visit our old-fashioned neighborhood meat market to make your selection of fresh crawfish meat. Whether baked, boiled or cooked, it is considered one of the most versatile foods. For some, it simply comes down to the delicacy of one as opposed to down-home cooking of the other! From fresh cuts of beef, pork, poultry, wild game, exotic meats, fish and shellfish, visit our local meat market for top-quality products that are some of the finest! Looking for Shrimp? We Have That Too! We are a local old-fashioned neighborhood meat market providing our customers with some of the finest fresh products in the area. 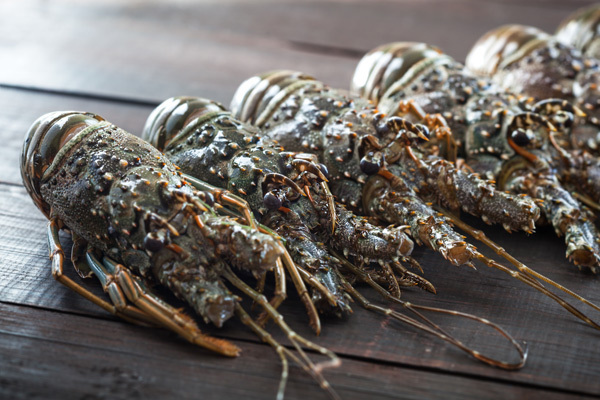 In addition to our fresh cuts of beef, pork, poultry, game and exotic meats, we also offer a selection of family-favorite fresh fish and shellfish. 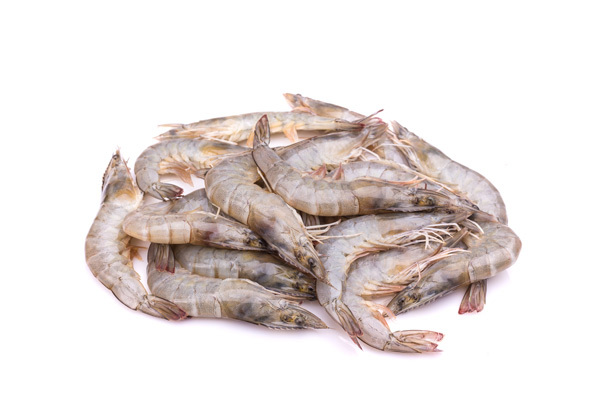 If you are a fan of fresh shrimp salad, tacos, pasta or a range of other fabulous recipes, visit our local market that will inspire you to include this in your weekly meal planning.